Lavender has been very fashionable for many years. But how did this come about? There is evidence that people living in the East started using this herb as early as 4000 years B.C. The ancient Egyptians were also great fans of lavender and were the first to begin trading it. Lavender has also been used for medicinal purposes since ancient times. Roman troops carried lavender for wounded and exhausted soldiers. The Romans were the first to plant lavender for harvesting and processing. Due to its insect-repellent properties and its long-lasting scent, in the Middle Ages lavender became popular as a herb to scatter around. The essential oil was used in households to mask smells and camouflage the stench coming from the streets. Currently lavender oil tends to be mainly distilled from lavender plants harvested in "perfume areas" such as Grasse in France, although a number of private customers have also successfully distilled essential oil using our own lavender. Picking lavender flowers is only allowed by appointment. The fresh, pure scent of lavender was a favourite with the Greeks and the Romans as a bath additive. 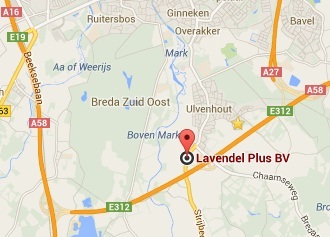 It is therefore no surprise that the name Lavandula originates from the Latin word "lavare" meaning "washing". 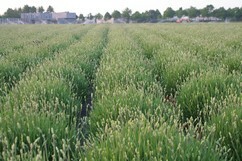 Lavender needs pruning twice a year, once in spring and once in summer. In March you need to prune the lavender right back into a nice, compact sphere. 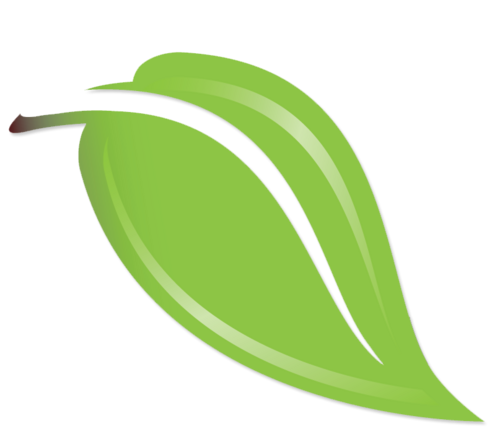 Do make sure that there are still green leaves at the end of the branches, because lavender finds it difficult to produce shoots from bare twigs. In August it is time to prune the lavender once more. Now you only have to remove dead flowers and flower stems.